•Voltage level control is important In power system. Varying reactive power will vary voltage level. •Reactive power is directly proportional to voltage level means if reactive power is more voltage level is more and if the reactive power is less voltage level is less. •Reactive power is very important to avoid blackouts. Power is equal to voltage into current (P=VI). So if the voltage level is low current level is high this will cause transmission lines to go offline. •Reactive power is required with active power to do useful work. •Reactive power is useful in transmitting or boosting the active power in transmission lines with less losses. •Inductive load like induction motor requires reactive power for useful work. •Reactive power is required to generate magnetic flux. 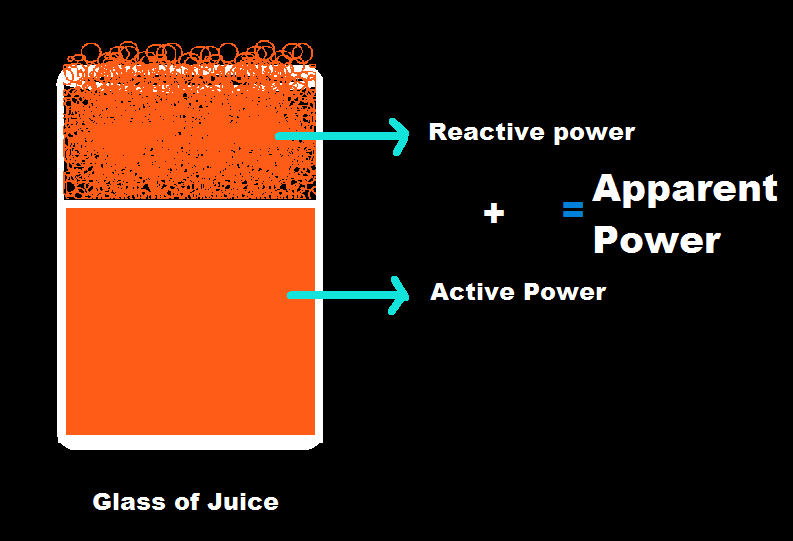 What is the formula for reactive power? 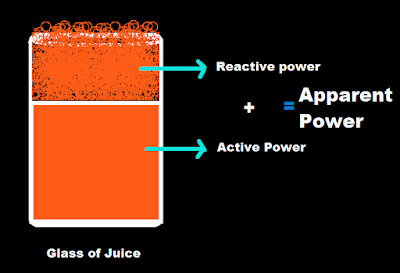 Explain the term reactive power. Why it is sometimes essential to measure reactive power?